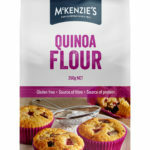 SUPERMARKET staple McKenzie’s continues to display market agility and nous introducing a new range of alternative, “healthier”, gluten-free flours while explaining how to use them. 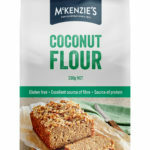 The new-look health-focussed range hits the shelves this month, featuring Chick Pea, Coconut, Corn, Lentil and Quinoa flour. 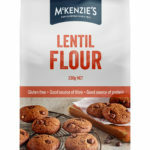 McKenzie’s says the flours can improve the nutrient value in baked goods, while adding flavour and texture, and increasing the fibre and protein of baked goods, snacks, sides and meals. 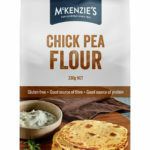 The 165-year-old Australian food manufacturer recently had a rebrand, introducing a new logo and fresh packaging to its products. 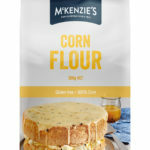 McKenzie’s Marketing Manager Bianca Piscopo says the new packaging provides step-by-step recipes using the specialty flour range. “We want to inspire our customers to make homemade treats that little bit healthier, but still feeling like they are indulging and eating delicious goodies,” Piscopo. 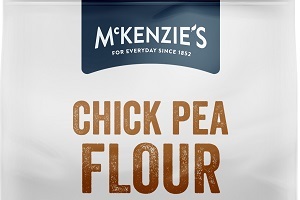 McKenzie’s have also released a Flour Power recipe e-booklet showcasing the diversity of McKenzie’s specialty flour range. Find it here.